When I was six or seven I got a NES for Christmas from my parents. I don’t remember how long it was before I went into my local video store (children ask your parents), but at some point I rented a copy of the original Legend of Zelda. I remember seeing the gold cartridge and thinking it had to be awesome. The problem was I had no patience to play it at that age because it wasn’t very clear on what you were supposed to do. But even then the music captured my attention. So because of that I never tried to experience the games again. Fast forward almost thirty years and my best friend buys a Nintendo Switch on a whim and being a massive fan of the Zelda series (especially Link to the Past) he also grabbed Breath of the Wild. While he was playing it he was constantly telling me how amazing it was and how when he was done he was going to make me play it so I can finally see what I have been missing. Needless to say he did just that. Admittedly it did take a while for the game to really grab me. I just felt that I was missing something in the early stages before the story really starts moving. As if not knowing all the lore of Zelda was a disadvantage. But once I got out of the opening area of the map I quickly realized that the entire Plateau section was just a tutorial in disguise, and had taught me most of the game mechanics in a basically safe environment so when you move on you just naturally do what needs to be done. There was a lot for me to love in Breath of the WIld once I really started to get immersed in the world. For example the story unfolds as Link trying to remember who he is and what his purpose is after being asleep for a hundred years, so since I knew very little about lore it felt more immersive to me that the main character is just as lost in the world as I was. This also made so I was learning who Link was at the same time as he was when I would uncover a memory. Now in the long run I don’t feel like I was missing much by not having played earlier installments but I am sure that there are plenty of references hidden within the massive world of Hyrule. Throughout the massive map of Hyrule there are shrines which serve as challenges to earn soul orbs which you can then turn in at altars to the goddess for either an extra heart or more stamina bar. Now I didn’t complete all the shrines but I did do enough of them to know that any shrine you decide to take on will be fun a challenging. Most of them are basically puzzles that are themed around one or two abilities that Link possesses. But there are also certain shrines that are combat challenges ranked as Minor, Moderate, and Major tests of strength. If you are not properly equipped the tests of strength can be quite frustrating (I know from experience), so I suggest skipping them till you have gotten a few extra hearts or some better equipment. Where BotW really shines to me is when you decide to start tackling the divine beasts of the different races. Each race has their own challenge to tackle to get to their main village. From having to find a way to get through extreme heat on the way to the Goron village that will cause any wooden shields or weapons that are equipped to catch fire, to just having to survive waves of enemies with lightning weapons on the way to the Zora. Then once you have made it to the village you will meet the elder and be asked to help with their problems being caused by the divine beast in their area. All of the races of Hyrule are interesting and engaging making it fun to walk around and talk to everyone to see what they have to say or if they might have a side mission for you to take on. Now the divine beasts are actually giant moving dungeons that you first have to weaken in someway so that you can get inside of them to try and get control of them back from the corruption of Ganon. But it is when you enter that the true fun begins, because the divine beasts each have a special control you take once inside that will change the dungeon in someway to allow you to get to different areas within which forces you to get really creative. And of course what would a dungeon be without a boss at the end to make you earn your victory. All of the end bosses have a little trick to them that makes them just challenging enough without inducing too much rage. The combat system was really fluid and easy to use once I got the grasp of how it worked with each different enemy and situation. Even though there were times where I felt that the timing on dodging and deflecting an attack seemed too confusing. Working one time when timed with the enemies attack and failing to work other times when done at that same timing, but it didn’t hurt the game too badly in the long run. However if there was one small thing I thought held back the game on a combat level it was the fact that all the weapons and shields you pick up are breakable but not repairable so you can be in the middle of a battle with a group of Bokoblins when your primary sword or shield breaks which forces you to either grab a weapon from a nearby fallen enemy if there are any or quickly equip a new weapon. The latter of which was a problem for me because I tend to panic when I am suddenly defenseless. The only exception to that is the Master Sword which just depletes power and needs to recharge before you can use it again. 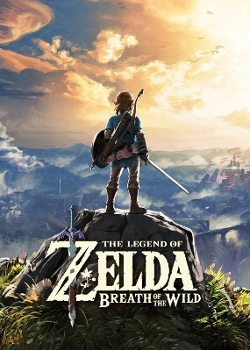 My overall impression of Legend of Zelda: Breathe of the Wild is that while it isn’t the greatest game I have ever played. It is definitely up there at the top somewhere. I also feel that this was probably the best intro to the world of Zelda for me and I am actually excited to try and go back and play some of the earlier entries to the franchise. If I had to give a rating on Breath of the Wild I would give it a solid 4 out of 5. Not perfect but not far off. With Daniel Craig’s contract to play James Bond up at the moment, I wanted to make a list of who I would like to see take up the mantle of 007 next. I know that Craig very well may resign for the part but I feel it is time for a change personally. I should also probably state that I have always been of the opinion that James Bond and 007 is a title not as single person. That is why he never ages and he always changes his look. I think that Elba has a great range that he hasn’t been able to show in many of his movies. However if you sit down and watch even a few episodes of Luther and you can see that Idris Elba could really bring an interesting new take to the James Bond legacy. Felton is best known to movie audiences as Harry Potter’s schoolyard rival Draco Malfoy, but I feel he could really change it up with a turn as Britain’s most elite agent. 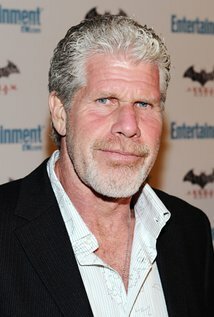 He has the look and the abilities, but at this point it’s a question of if they would cast such a young actor to play the part. This is an easy pick for me. 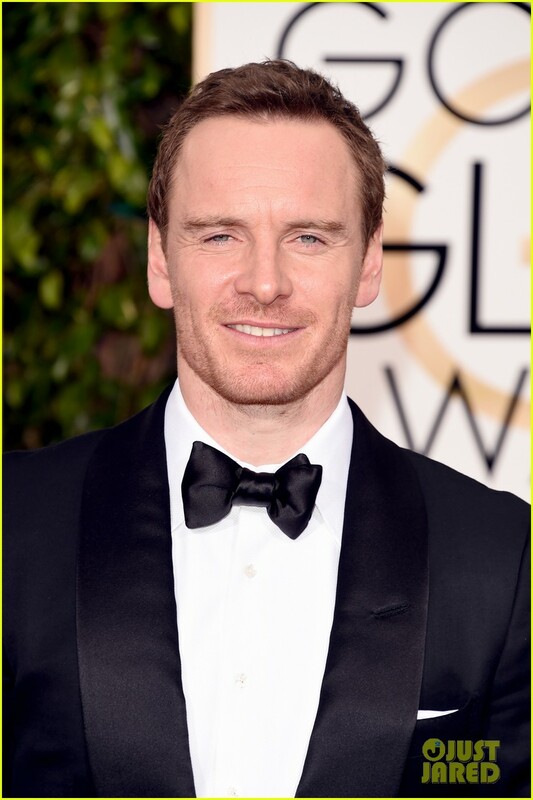 He has the suave look and the ability to make a good balance between the edgy and slightly humorous sides to the character they have been portraying in the latest bond movies. 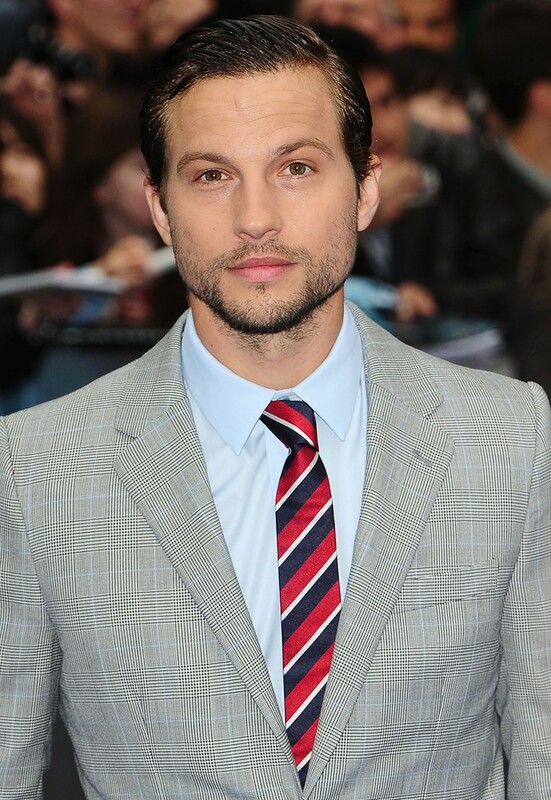 He has proven his ability to play the subtleties that could really bring an interesting extra aspect to Bond as well. Just watch the scene in Prometheus where he his talking with Logan Marshall Green and Fassbender’s character David is clearly working to an agenda that has no interest in protecting human life. Apart from the idea of being a female 007 this wouldn’t be a huge stretch for Atwell, she has already played Peggy Carter in the Marvel Universe. And there is no denying that next to Black Widow, Peggy is the closest thing to a spy there is in the MCU. With that out of the way Atwell could be the perfect choice to be accepted as the first female Bond. I personally think it would be a great change to go with a female 007. Thanks for reading my article. I had fun putting it together, and I hope you enjoyed reading it. What are your thoughts? Who would you cast as the next 007? Okay we are going to try an interesting game this time around. 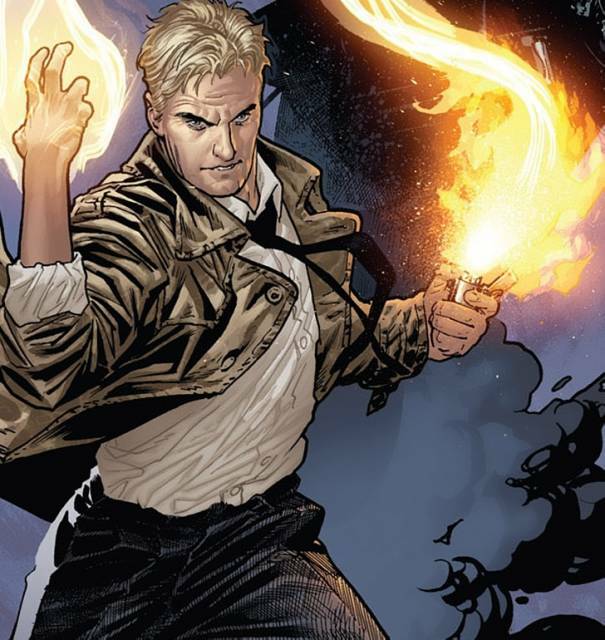 Every comic reader has that one creator’s vision of a character that is the version they picture when they hear the character’s name. So what we are going to do is list some characters and each list what artist’s interpretation we picture as our essential version of that character and why we chose it. Basically the first artist that comes to mind when we hear the names. We got this idea from an episode of the iFanboy Pick of the Week podcast. So let’s see how this turns out. I chose Coipel because the first major arc of Thor that I read was his run with J. Michael Straczynski that came out in 2007. 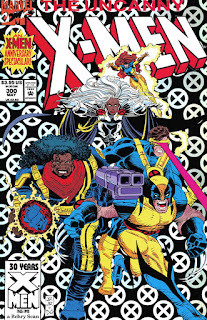 While I am a big fan of the Simonson run and recognize how iconic it is. 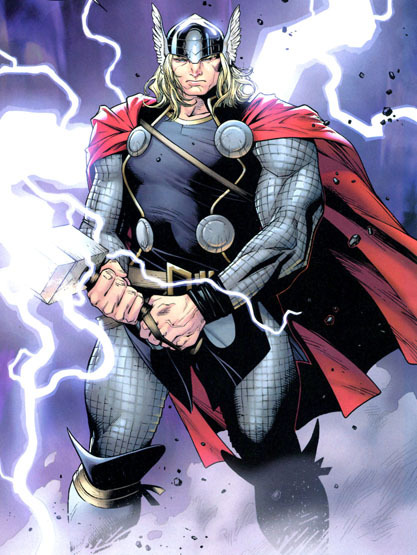 I just feel that the redesign that Coipel brought to Thor’s look was a lot more dynamic. For example the choice to use the core of Thor’s tunic and cape look with the full sleeve armor underneath gives Thor a more battle ready look. I know I’m probably disappointing our readers by not coming up with a pick that is unique from Ted’s, but I just can’t. On his insistence, I read the JMS/Coipel run just as it was concluding and I was blown away. In the past, I haven’t been much of a fan of fantasy or cosmic settings in my Marvel comics. But this was so good, there was no way I could turn my nose up on this and forget about it. Coipel continues to be the gold standard for Thor artists in this modern era. That’s high praise, indeed, when you consider his successors have been Esad Ribic and Russell Dauterman. Either one of them would be fine picks as well. This is an easy pick for me. Alex Maleev has the perfect art style for the dark gritty nature of Daredevil. 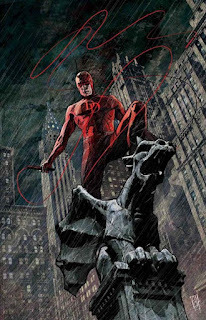 Daredevil runs the rooftops of Hell’s Kitchen at nights and battles at a very street level. And Maleev brings it to life with his rough yet beautiful style that plays heavily on the shadows in an image. When Ted and I were kicking around the idea of doing this article, we started with him picking a few characters, then I’d add my thoughts to the characters he brought up, then I’d punt it back to him with a few characters of my own until we feel our article is mature enough to publish. This was the biggest surprise in our first go-around. Maleev is a great choice, but I wouldn’t have guessed that he’d go in this direction in a million years! A common theme you’ll see in this article is we’ll gravitate to artists that were on the character when we were first exposed to them. And that is why my pick is Chris Samnee. 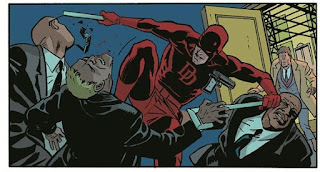 I’ve known of Daredevil for years, of course, but Waid’s run had so many wonderful artists such as Paolo Rivera and Marcos Martin. When he finally settled in with Samnee as his artist, the book went to a whole new level. He was quickly being credited as a co-collaborator, so he and Waid must have really clicked in hashing out story ideas together. When it comes to Batman this is the only option. 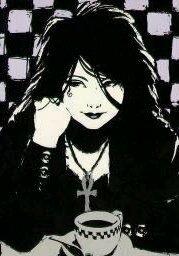 I watched The Animated Series almost everyday after school for most of my teenage years. 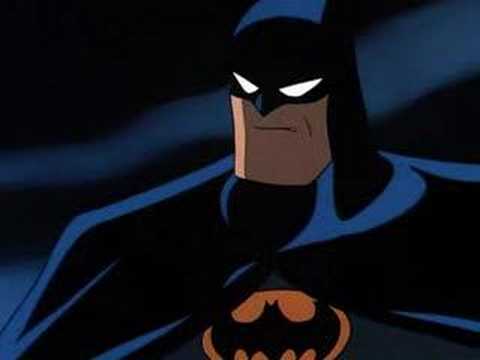 So even though there are more iconic interpretations of the comic character the Bruce Timm animated series Batman is the first to jump to my mind when someone talks to me about the Batman universe. Another incredible pick by Ted and one that could not be argued. 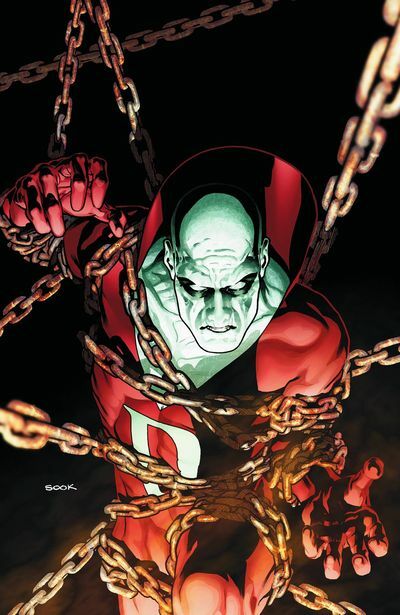 If you look at any of our other articles and reviews, you’ll know I have a huge blind spot with DC. I just find their books very compelling to read month after month, with exceptions here and there. But back in the day, I couldn't resist Elseworlds books. 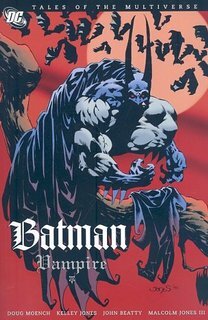 Batman & Dracula: Red Rain was the first in a trilogy of books that pit Batman against the lord of vampires. I was so enamored with Jones’ interpretation of the dark knight. 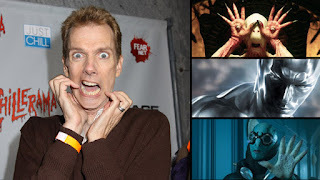 He had comically long ears on his cowl, a jaw that looks like it could take a hit from a Mack truck, and a cape that would give even McFarlane some serious cape envy. It was so ridiculous and would be so counterproductive for the needs of Batman as brawler, but it was so stylistic and it really caught my eye. 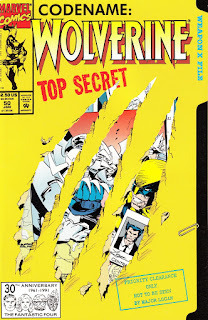 I think I picture Silvestri’s Wolverine because my favorite arcs have all featured his art. Silvestri doesn’t try make Logan any more than he is. A flawed man with anger issues that is trying to find where he belongs and who he really is. 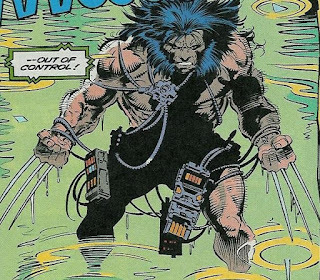 Normally it takes the writer to make those emotions come across clearly, but if you were to remove the words from a Wolverine book drawn by Silvestri all of the emotion and actions of Logan would still be perfectly clear. I’m in complete agreement on this one. 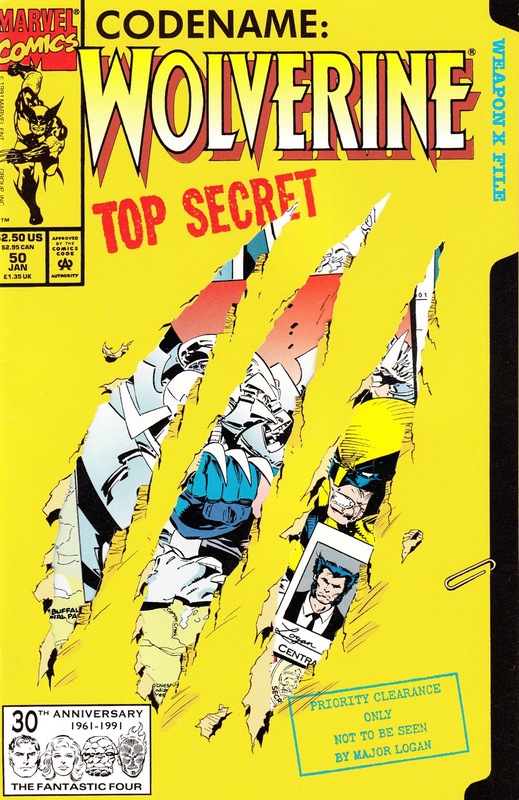 Wolverine #31 was the first comic book I ever bought for myself, so he’ll be forever cemented as my definitive Wolverine artist. The only other artist that comes close, in my opinion, is Adam Kubert. Silvestri’s style was so perfect for the tone of the character and for Larry Hama’s scripts. It was beautiful, but rough at the same time. He did such a masterful job capturing the duality of Logan--feral and ferocious, on one hand, and honorable and loyal, on the other. 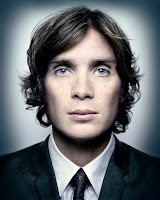 To this day, I still consider him one of our finest artists and I wish he was as prolific as he once was. Portacio’s Hulk stuck with me after all these years for the same reason Kelley Jones’ Batman appealed to me--it was such a visually stunning and unorthodox interpretation. His Hulk was massive and I mean really MASSIVE! 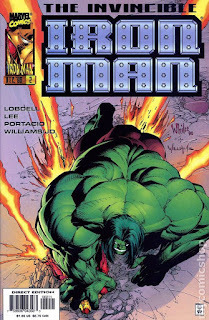 And instead of a tiny coif of hair on top of his head, like he was depicted by Gary Frank or Dale Keown (both amazing Hulk artists in their own right), it was long and unruly. 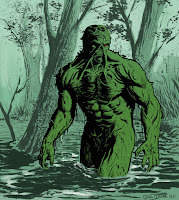 It gave the character a wildman, beastial look that seemed so fresh at the time. Portacio has always had a gift for extremely exaggerated, but believable, anatomy. 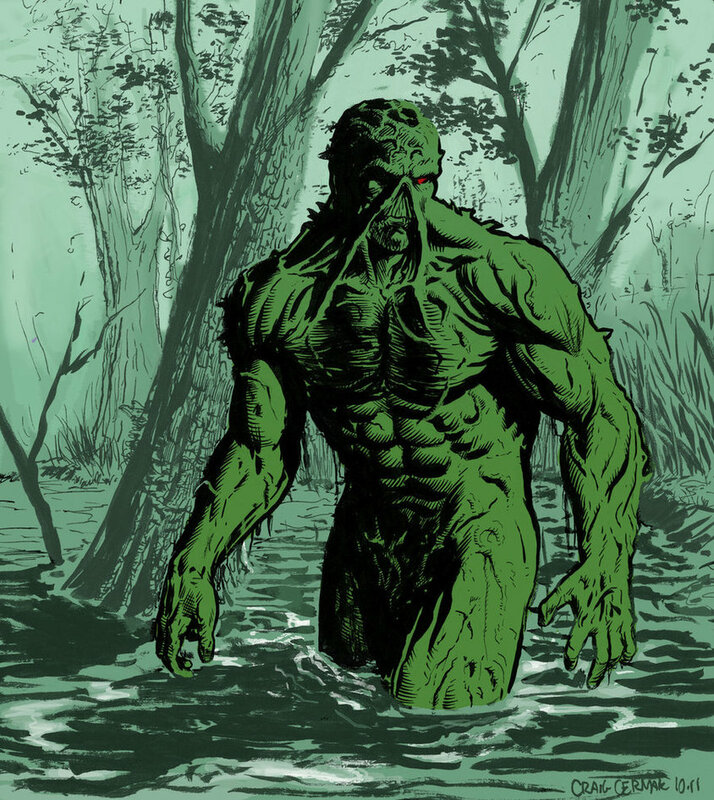 This was no exception his musculature was absolutely huge, but you believed a gamma irradiated beast would probably look like this. He drew the character during the Heroes Reborn stint of Iron Man. His cover for Iron Man vol. 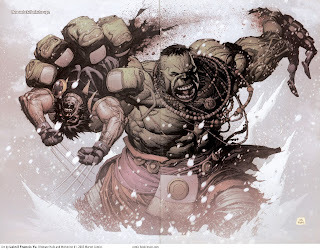 2, #2 will always stick out in mind as a perfect single image of what a force of nature the Hulk truly is when he’s pissed! When I hear the name of the Hulk my mind immediately goes to the Ultimate Wolverine Vs. Hulk series and the way Lenil Francis Yu brought the big green guy to life. He brings an asian influence that breathes new life into the character. Plus anyone who can make a panel of Hulk ripping Wolverine in half look beautiful deserves to be recognized. Another example of Mark Waid being paired with an artist that so perfectly renders his vision of the character. Their run of Captain America was like a fun action movie. The pace was quick and the action on the panels just flowed with so much energy. Garney’s style has evolved somewhat since he did this book, but it’s still just as enjoyable. He drew Captain America like you always expect him to be drawn, lantern-jawed and larger than life. Some of the panel layouts are truly a sight to behold and really have to be experienced by every reader. As a side note, if we had Sharon Carter on this list, I’d list Garney again. Nobody, and I mean nobody, has drawn a better Agent 13. This is an easy choice for me. 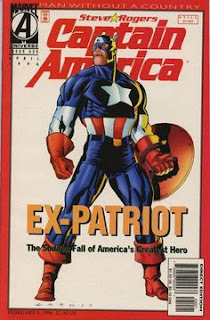 The first Captain America books I read were Operation Rebirth and Man Without a Country, so the Captain America that Garney presented in those stories will always be the first image that comes to mind when someone talks about him. It should probably be mentioned that I borrowed those trades from the other person on this article. And I believe Garney’s hold on the character was only cemented further when he worked on the Ultimate Captain America mini with Jason Aaron. 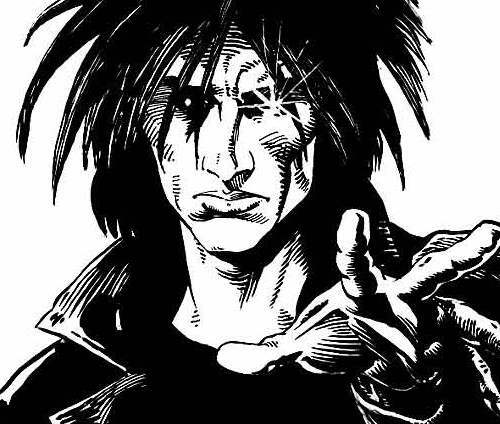 Deodato’s interpretation of the infamous Marvel villain has stuck with me from the first time I read the first issue of Dark Avengers. Deodato has a great art style that sticks out above most other artists. 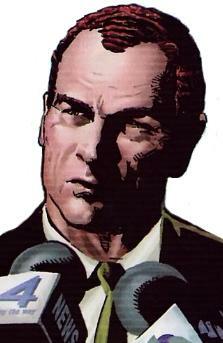 But above all Deodato draws Osborn to look like Tommy Lee Jones with red cornrows. This makes his take on the character the easiest to tell apart from all other artists when it comes to Norman Osborn. 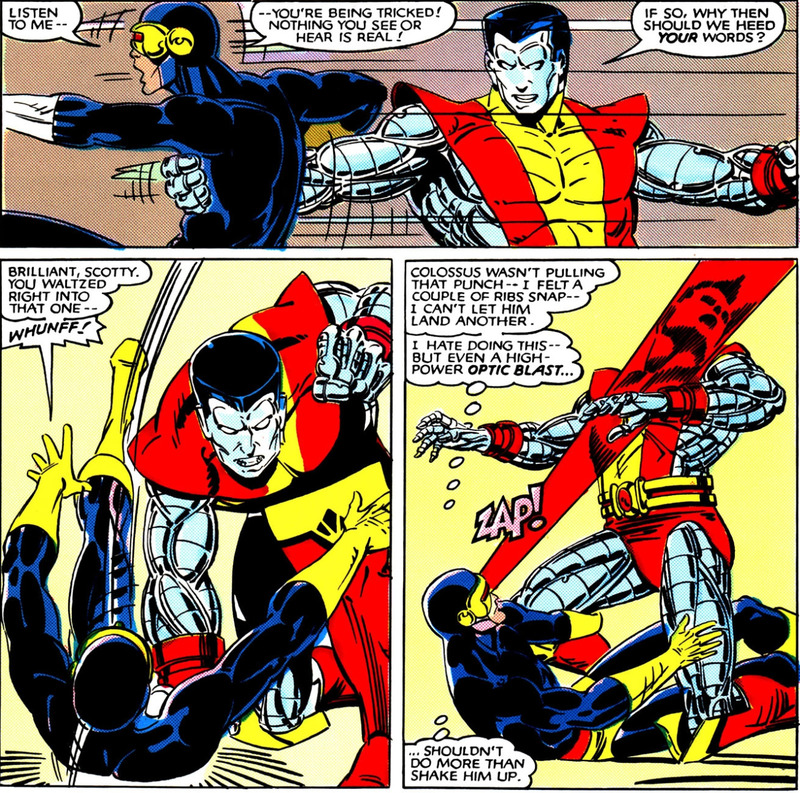 I have always been a huge fan of Colossus since first encountering the X-Men arcade game at a young age. But as far as the first image that comes to mind when I think of the character it is all about John Cassaday and the way he handled Colossus in Astonishing X-Men. 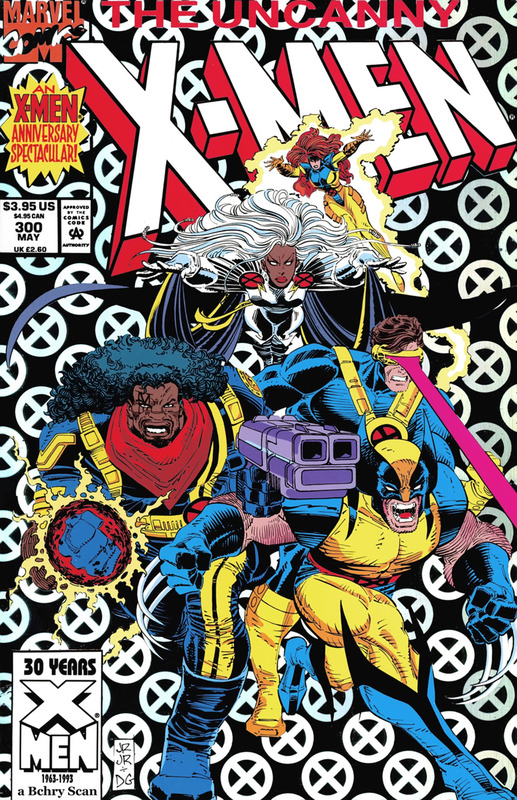 I like his style so much I actually own a couple copies of the issue with Colossus and Kitty on the cover. 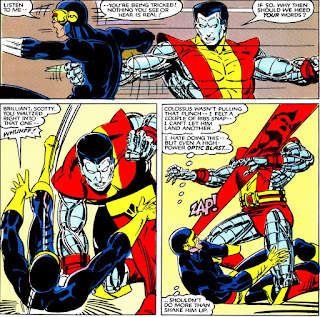 When I picture Colossus in my mind, I always picture Paul Smith’s version. 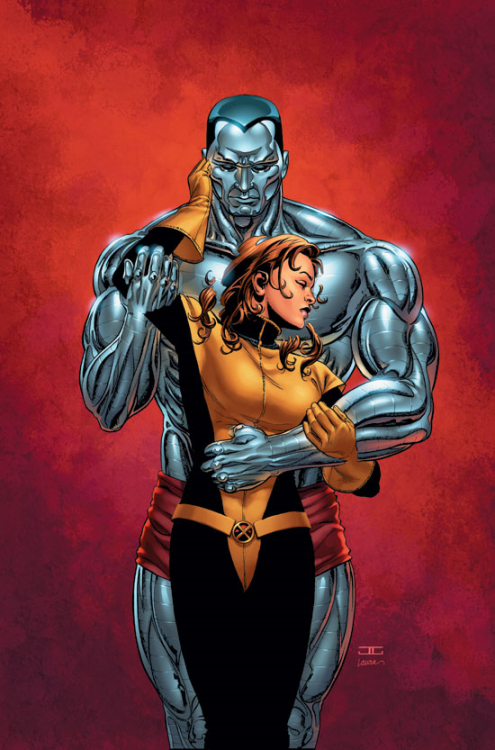 His Colossus was still young and so full of hope, wearing his classic, and now iconic costume, that consisted of knee high boots and flared shoulders. Smith’s lines are always so clean and lovely. A truly wonderful art style. 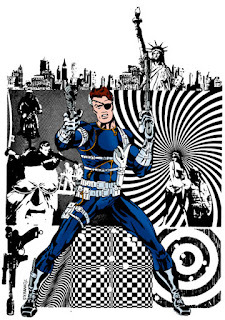 The first time I saw an image of the original Nick Fury was on one of the many iconic covers Steranko did in the late sixties. The character of Nick Fury may have been created by THE Jack Kirby, but in my eyes he was made truly iconic by Steranko. 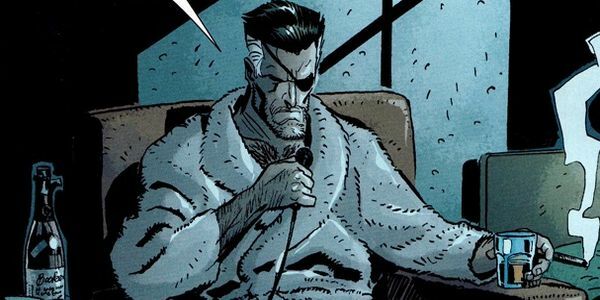 Steranko may not have had a long run on the Nick Fury: Agent of S.H.I.E.L.D. title but his influence has been present ever since. Much like my Silvestri pick for Wolverine, Parlov’s style was perfect for the tone of the character that he’s bring to life. Fury: MAX vol. 2 was the kind of war story that I love reading--the kind that didn’t really glorify war, but wanted you to know that there’s really no winners in war. Parlov’s Fury is gritty, flawed, and tragically one-dimensional. Fury was a soldier who needed a conflict to justify his existence. Without a war, he was just a rudderless mess of a man who didn’t know how to function in peacetime. And that is where we will leave off for this article. But there may be another installment later on down the road. I hope you enjoy this as much as we enjoyed writing it. And most of all Keep Reading Comic Fans.